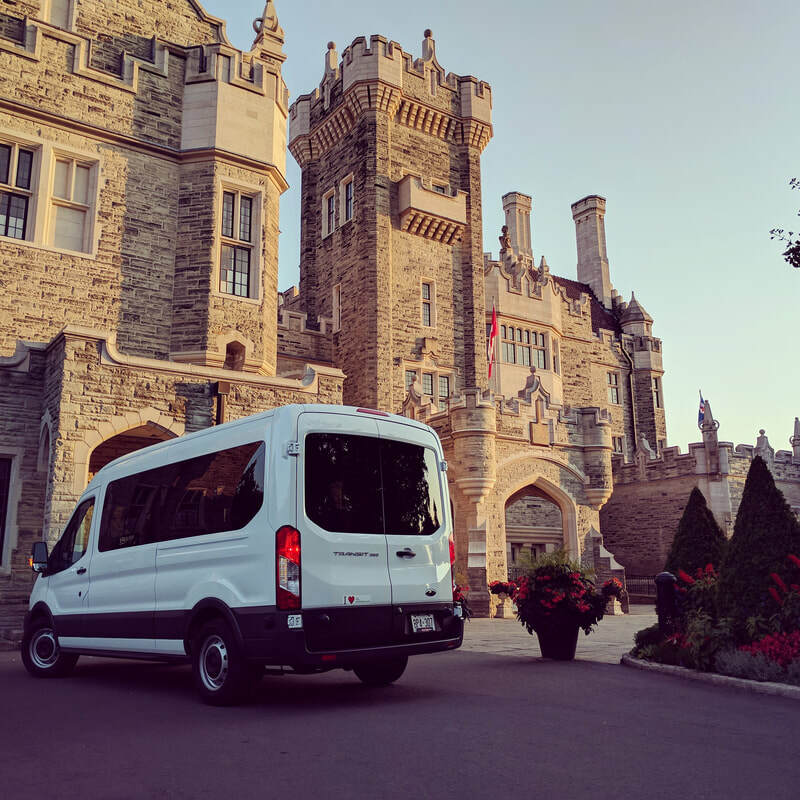 4 Days Ottawa Montreal Quebec City - equinoxbus.com - Charter Bus & Sightseeing Tour Operator serving the Greater Toronto Area, Hamilton, Ottawa, Niagara Falls, London, Stratford, Kitchener-Waterloo, Guelph, Brantford, Burlington, Oakville, Cobourg, Belleville, Napanee and Buffalo, NY! Enjoy the sights and sounds of Ottawa, Montreal, Quebec City and Kingston! Start the morning with your friends to Ottawa! First stop towards Ottawa is Buffet Lunch! We then proceed to the Parliament Buildings where you can sign up for a free guided Tour! We then proceed for 2 photo stops at the Prime Minister's Residence and the Governor General's Residence! End the first day with free time at ByWard Market! The next morning we proceed to Quebec City which was declared a World Heritage Site by UNESCO! First stop on our way is Buffet Lunch in Drummondville, QC! 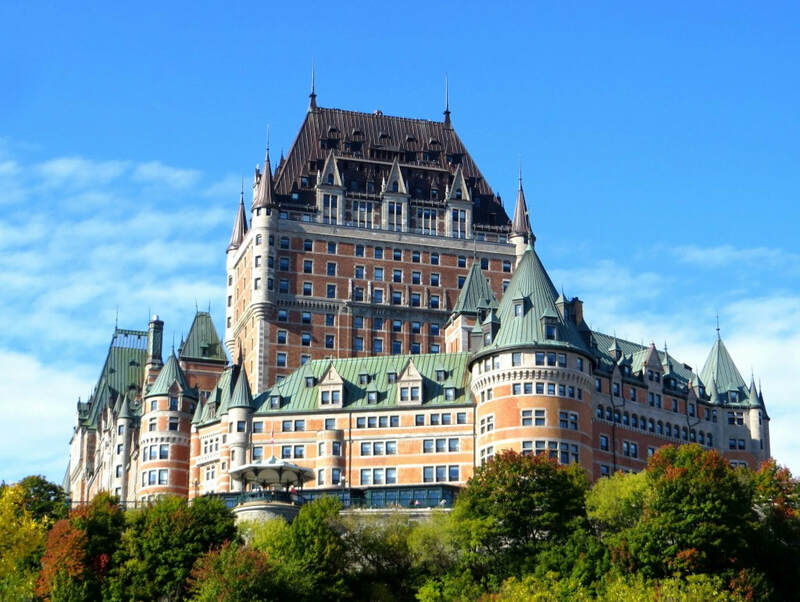 Once we arrive in Quebec City there are 2 photo stops at Cathedral-Basilica of Notre Dame and the iconic Chateau Frontenac Hotel! We then proceed for another photo stop at Montmorency Falls! We then proceed back to the old city of Quebec City to end the second day with free time at Place Royal and Petit Champlain! The next morning we proceed to a local Sugar Shack to purchase Quebec treats to bring home! We then stop for Buffet Lunch on the way to Montreal, at Trois-Rivieres! We then arrive in Montreal, while doing some sightseeing drive along we stop for photos at the Biosphere, on Mount Royal and Montreal's Old City Hall! Montreal was named City of Design by UNESCO! End the third day with free time in the old city! 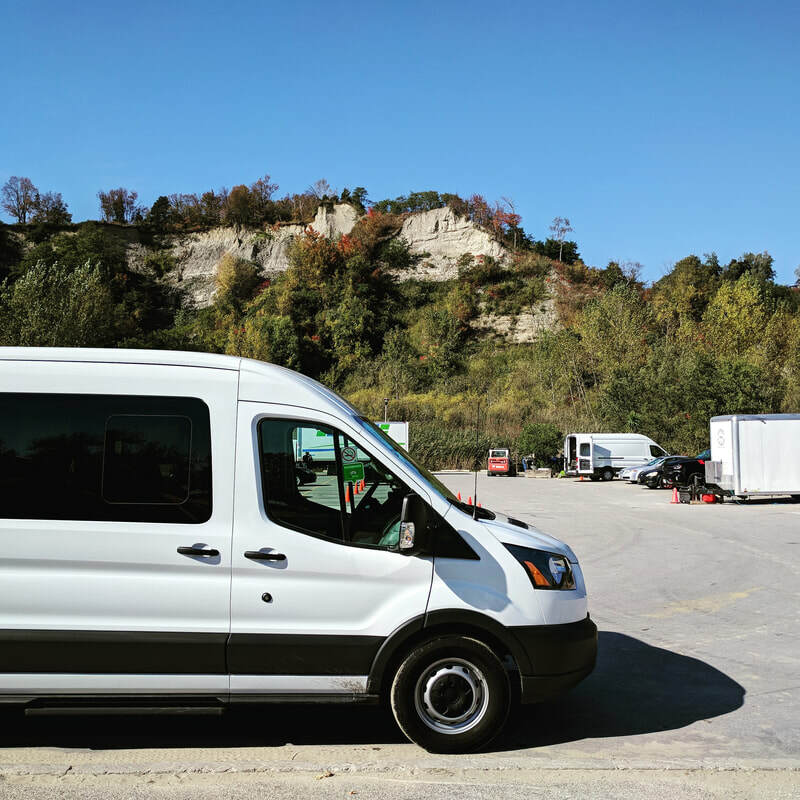 On our last day, we make our way back to Ontario to the city of Kingston nicknamed "Limestone City" because of the heritage buildings were built with local limestone! We arrive in Kingston for Buffet Lunch followed by a Self Guided Tour of Bellevue House, once home to the First Prime Minister of Canada! We then proceed to Downtown Kingston for some free time! We then end the trip with a stop at The Big Apple to purchase freshly made Apple Pies and other Apple treats! We arrive back in Toronto! Contact us to get pricing and other information! 50% Down-payment is required upon booking. There are no full or partial refunds on unexpected break downs and delays due to inclement weather and unforeseen road conditions. Equinox Bus Lines reserves the right to cancel Trips due to inclement weather and there will be no penalty on refunds or if you wish to re-book your Tour for another day. There will be no refunds of any kind should inclement weather happen on any other parts of the Trip. Travel Insurance is strongly recommended especially traveling outside of Ontario. Our Insurance only covers Bodily Injury and Property Damage in an event of a Collision. Passport or International Travel documents is NOT required on this trip. There is no full or partial refund if our free WiFi service experiences service interruptions. Contact us for more information and on other terms and conditions.